As an awarded Medallion Club member of the Real Estate Board of Greater Vancouver and an award winning Member of RE/MAX, Vince has consistently provided his clients with stellar buying, selling, and negotiation services for over 20 years. 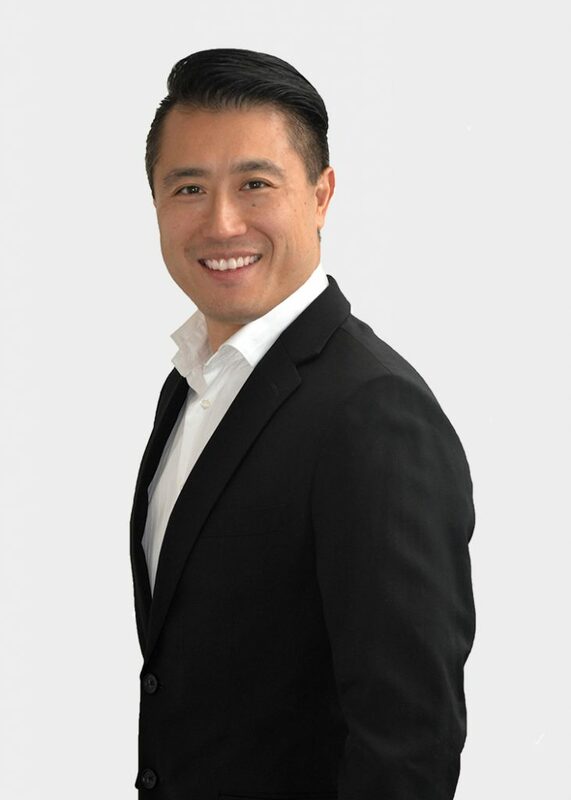 Born and raised in Burnaby, BC, Vince holds a degree in Business Administration from Simon Fraser University, is fluent in English and Cantonese, and enjoys taking part in the dynamic cultural, sporting, and recreational activities that abound in the Lower Mainland. BBA in Business Management from Simon Fraser University. Medallion Club Member: This award recognized the top 10% of REBGV for the year. Medallion Club Member 2017. Gold Master indicates 10+ years of membership. Titan Club Award: The Titan Club Award is given to RE/MAX Sales Associates whose GCI in a given year totaled over $750,000 to $999,999. Platinum Club Award: The Platinum Club Award is given to RE/MAX Sales Associates whose GCI in a given year totaled $250,000 to $499.999. Chairman’s Club: Created in 2003 to recognize Associates with increasing levels of commission within the range of $500,000 – $749,999. Top 100 Re/max Western Canada: RE/MAX Western Canada Top 100 team based on gross commission earned YTD 2015. RE/Max Hall of Fame: Established to recognize and salute the exclusive group of top producers who have achieved more than $1 million in gross commission earnings during their career with RE/MAX. There is no years of service requirement. RE/Max Lifetime Achievement Award: Introduced in 1992 with requirements of 7 years of service and $3 million gross commission. Associates must have previously achieved the Hall of Fame award.